Apple will celebrate the Chinese New Year with an offer of free Beats with the purchase of select Macs and iPhones in select markets in Asia. Apple will be celebrating the Chinese New Year in China, Hong Kong, and Taiwan this year with an offer for free Beats headphones. Customers purchasing eligible Macs and iPhones on January 6 will receive a free pair of Beats Solo3 Wireless headphones. 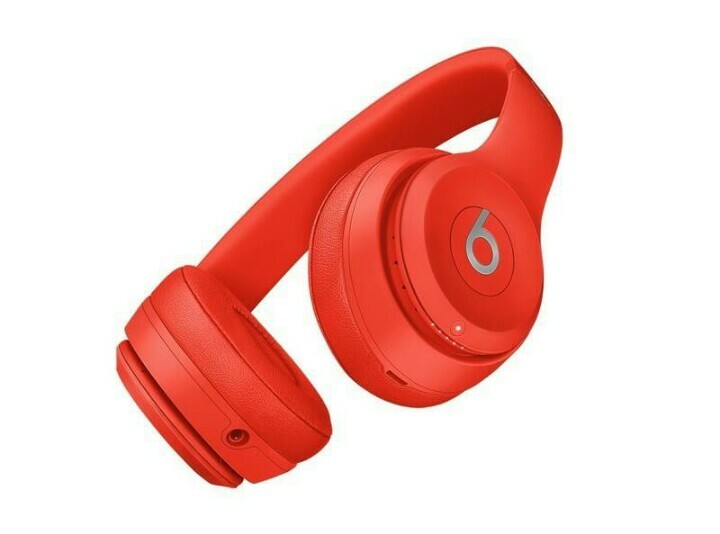 For one day only, get the latest Beats Solo3 Wireless On-Ear Headphones – Red when you buy select Mac or iPhone models, including iPhone 7. Eligible Macs include iMac, MacBook, MacBook Air, and Mac Pro. MacBook Pros are eligible, though Touch Bar models are not. On the mobile side of things, you’ll need to purchase an iPhone 7, iPhone 7 Plus, iPhone 6s, or iPhone 6s Plus in order to receive the complementary Beats headphones. The Beats Solo3 Wireless are the latest generation of Beats’ Bluetooth on-ear headphones. They were introduced in the fall of 2016 and were one of the first products to use Apple’s W1 wireless chip. The headphones feature up to 40 hours of battery life on a single charge, as well as a quick-charge capability.